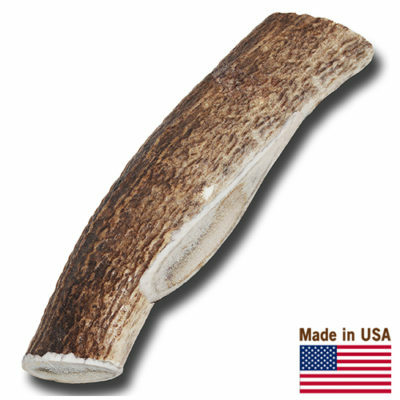 Looking for an economical solution in Antler enjoyment for your beloved pet? 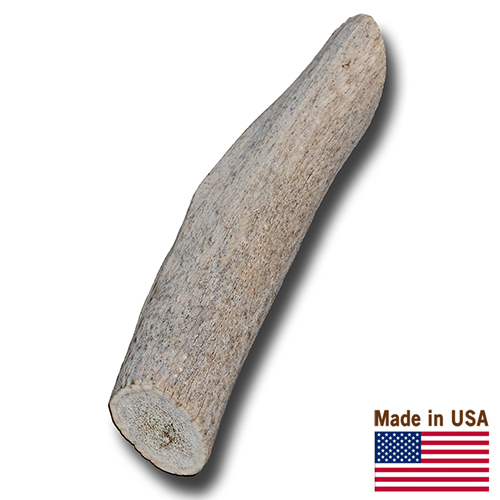 Our Standard Grade Antler chews offer all the benefits of our Premium Antler Chews at a much lower price. You see Standard Grade Antler Chews don’t look as wonderful as our Premium Antler Chews because they’ve spent a bit more time in the sun before they were found and harvested. The sun turns them white but doesn’t degrade any of the nutrients found in antlers. Because of their white color, we are able to purchase Standard Grade Antlers at a lower price and offer it to you. We will be open and tell you that Standard Grade Antlers are a bit softer than Premium Grade Antlers and therefore, will not last as long as our Premium Antlers. But they are very popular among dogs nonetheless. (Not recommended for aggressive chewers).